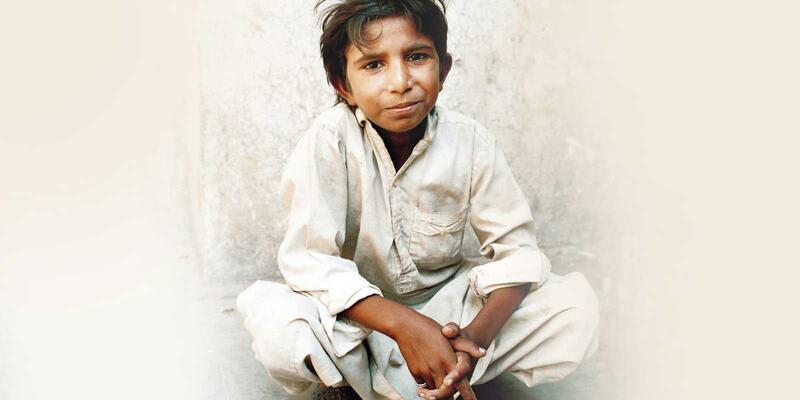 Iqbal Masih, Pakistan, received The World's Children's Honorary Award 2000 posthumously, for his struggle for the rights of debt slave children. Iqbal became a debt slave at an early age, for the owner of a carpet factory who then sold him on. Iqbal was around 5 or 6 when he started working in the carpet factory. He worked from early morning until evening and was often treated badly. When his mother Anayat needs money for an operation, she took out a loan from a carpet factory owner. The loan, or ‘peshgi’, was in Iqbal’s name. That means that Iqbal owes Ghullah the 5000 rupees (100 US dollars) that his mother’s operation cost. Now Iqbal was a debt slave and the factory owner was in charge of his life. Five years later, Iqbal was liberated from debt slavery. He started attending the Bonded Labour Liberation Front (BLLF) school. Iqbal talked to his friends who worked at carpet factories and spoke at meetings. He gave many carpet worker children the courage to leave their owners. The owners threatened Iqbal who, after receiving an award in the USA, was murdered on 16 April 1995. Today, Iqbal is a symbol for the fight against harmful child labour and slavery all over the world. Learn more about Iqbal in the Globe Magazine from 2009.